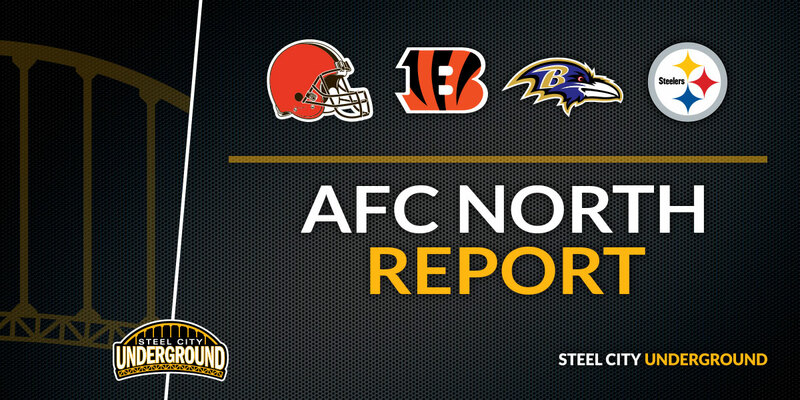 There’s been something awfully consistent about the Steelers last four trips to Cincinnati. That one player is Chris Boswell. In their last four trips to Cincinnati the Steelers have relied on Boswell perhaps more than any other player. 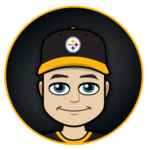 Sure, there have been dynamic plays from DeAngelo Williams to William Gay to Le’Veon Bell, but if you’re looking for who needs to bring their “A” game on Sunday, look no further than Pittsburgh’s placekicker. 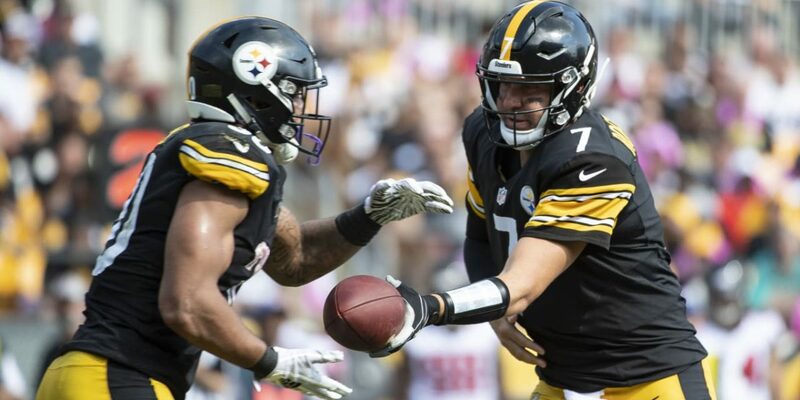 Six of Boswell’s 17 attempts were of 45 yards or more; adding two more attempts, eight total field goals converted were from the 40-49-yard range. That may leave a sinking feeling in your stomach and with good reason. 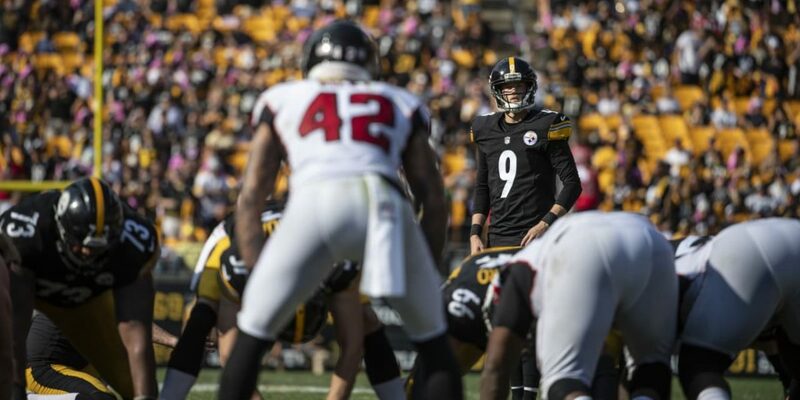 Through five weeks of this season Boswell has missed three of his six field goal attempts. All three of those attempts have been from the 40-49 yards range. Boswell has also missed three extra point attempts, the equivalent of 33-yard tries. Needless to say, the Steelers will need their newly minted kicker to have a superb game this Sunday at Paul Brown Stadium. If there were ever a venue or an opponent for Boz to bounce back against, however, the safe bet would be that he does so against the Bengals.